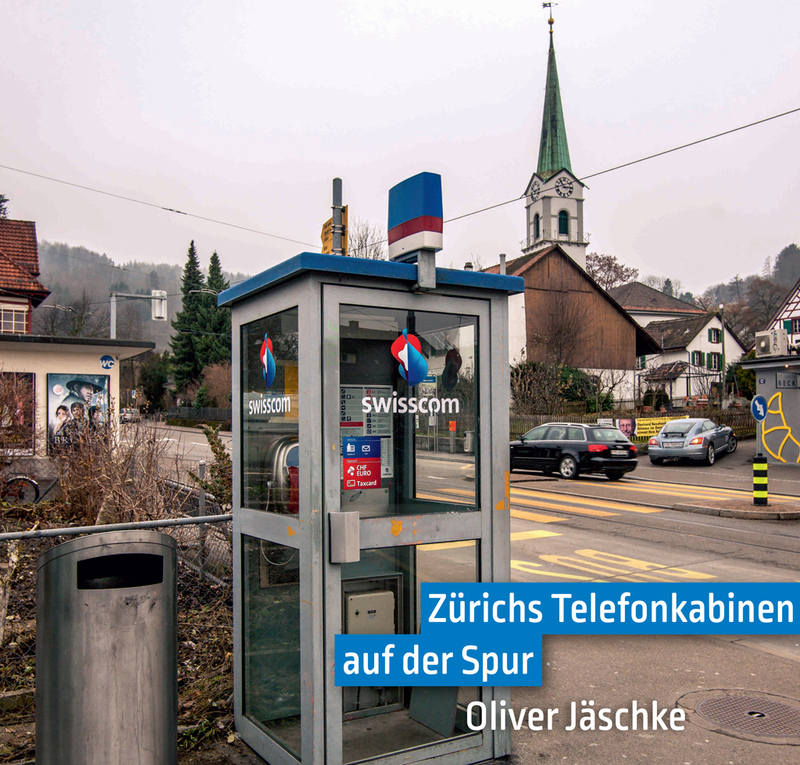 Zurich had once hundreds of public phone booth all over the city. Visitors and inhabitants used them to reach their families at home or leave messages. In 2013, only about 300 of these are left. I have documented all public phones across the city to remind us of this part of technology and history. They have different designs, with the cylindrical version being the most prominent at the moment. The book will be available from the 14th November onwards. Beside of a short chapter about the history, each district has its own chapter with all booths being depicted. Ordering over the website with shipping in Switzerland: 50 CHF. Ordering over the website with shipping in the rest of the world: 60 CHF. Orders can be placed over the contact form.